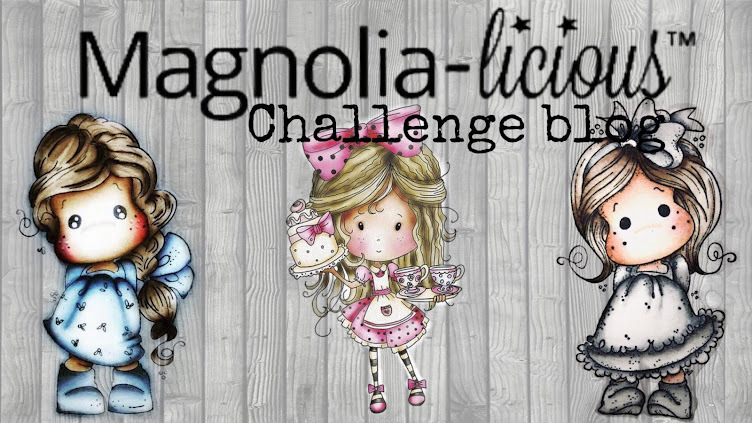 MAGNOLIA-LICIOUS CHALLENGE BLOG: Mini Monday #21! 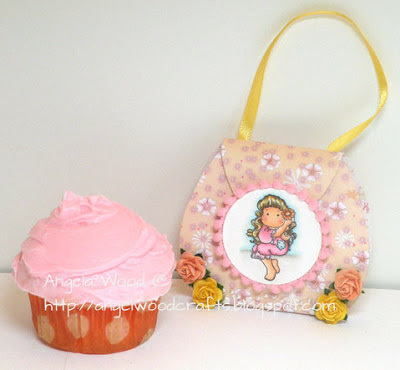 Welcome to the 21st Mini Monday!! 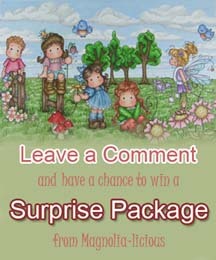 See Below for some awesomely creative a Mini Project by Angela & Eulanda today---click on her name to go directly to her post and read all the details! 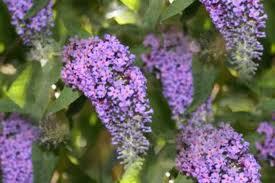 "Tripping Flower Tilda"...she's a beauty!! 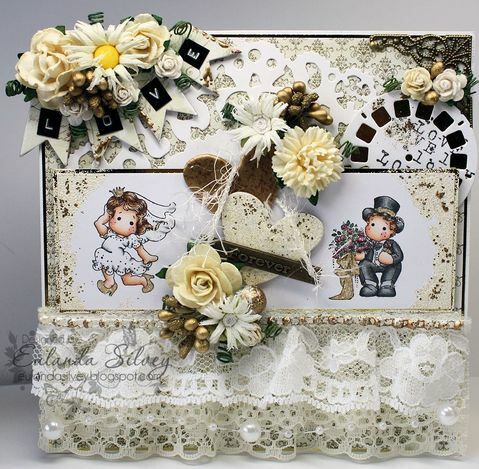 Gorgeous creations using the cute mini stamps! 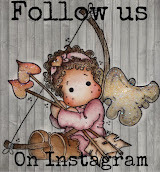 Beautyful projects. Off to visit the creators blogs. These are gorgeous!! Thanks for the inspiration!